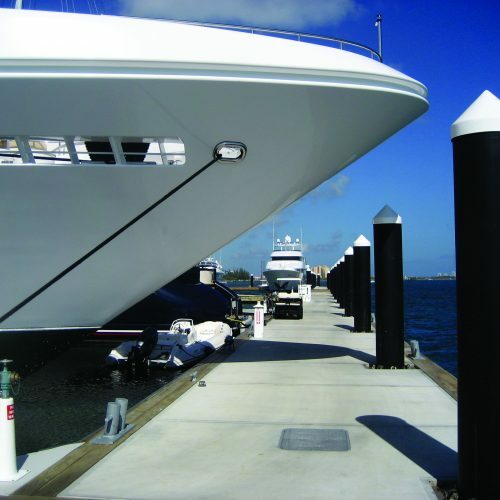 Following the fundamentals of superyacht marina design, Rybovich Marina offers luxury style service for guests and crew members alike. 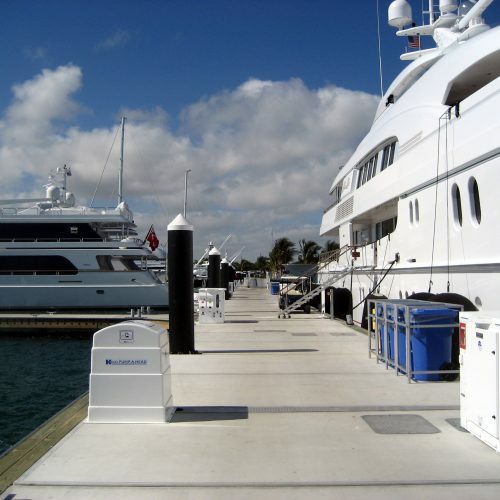 Service, experience, and ease run through the very core of Rybovich. 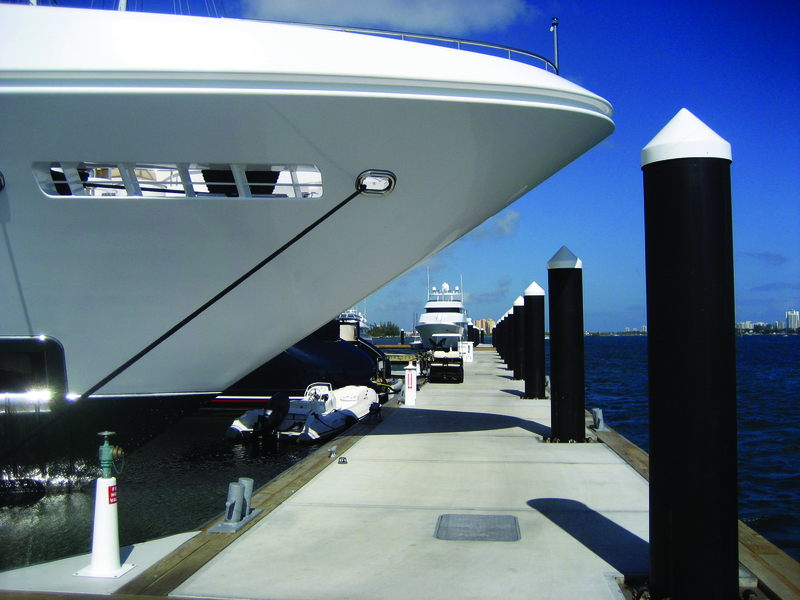 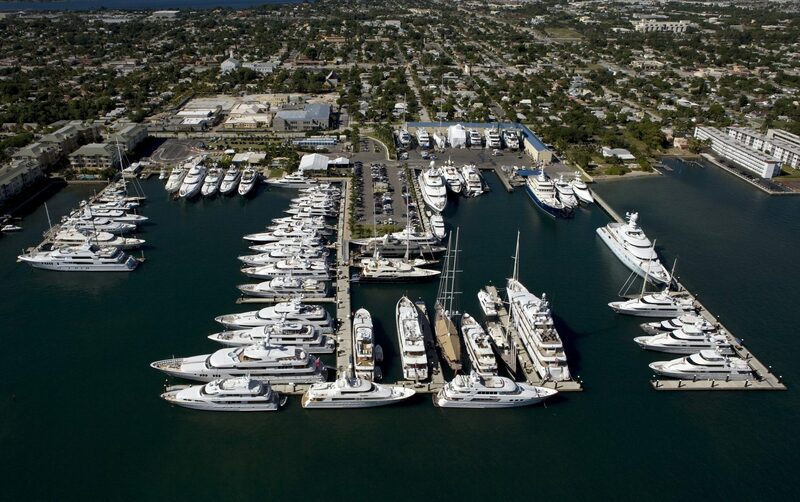 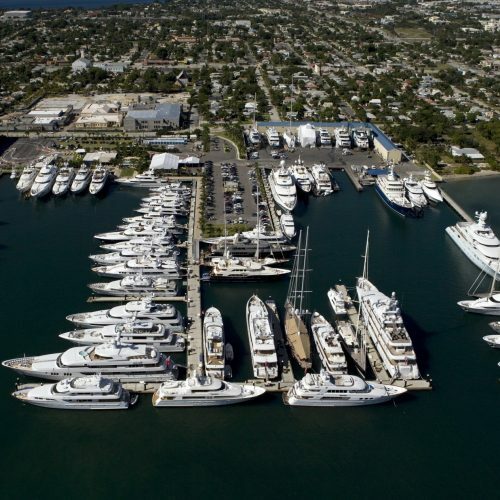 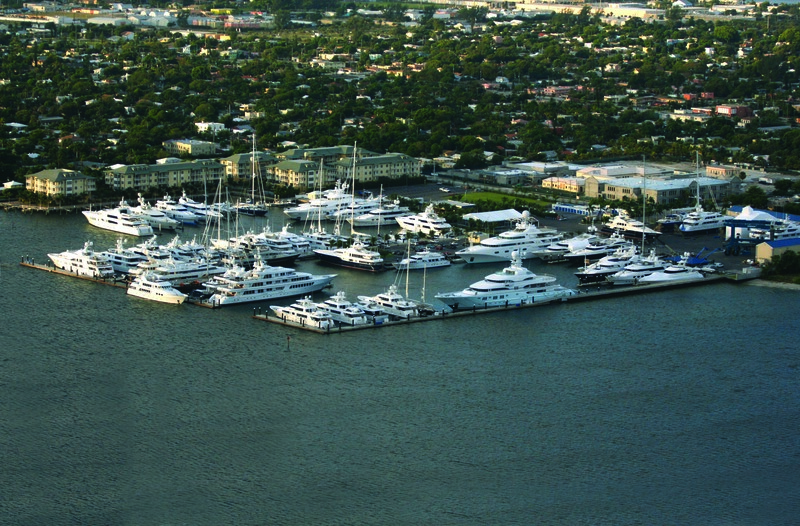 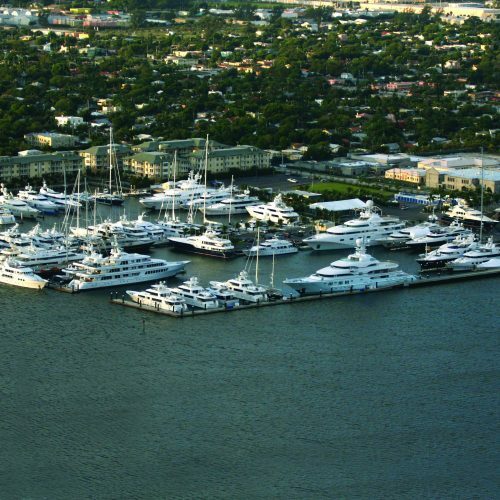 The dual purpose, service center, superyacht marina is a pioneer in the superyacht service industry. 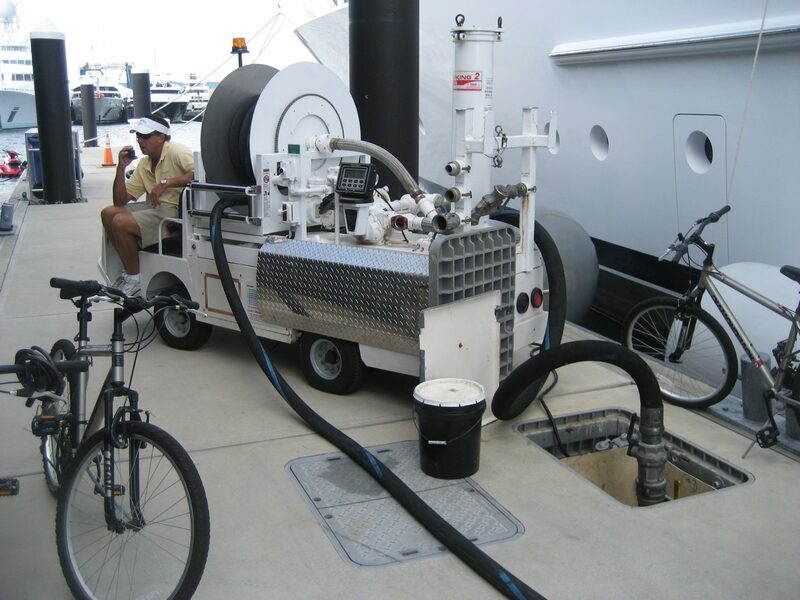 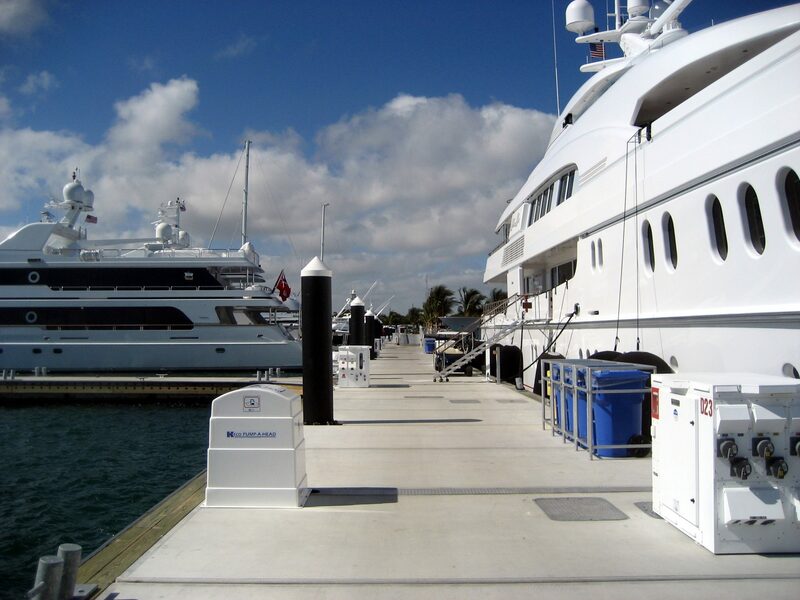 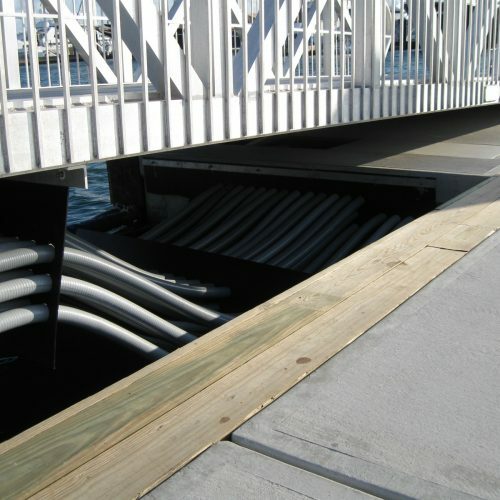 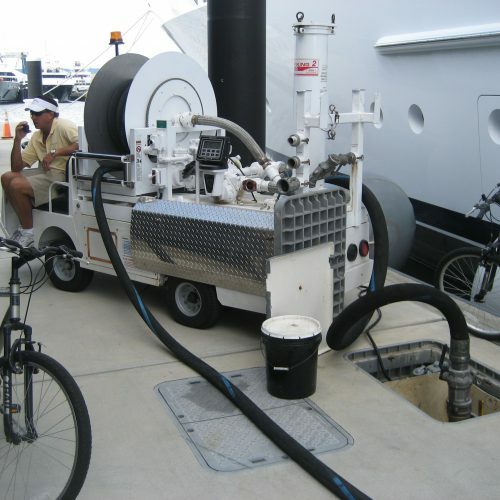 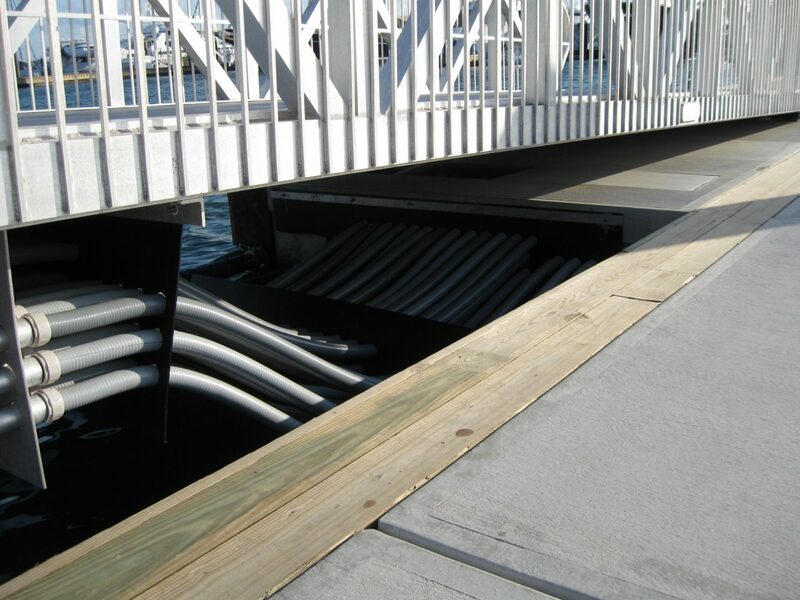 The facility has its own fleet of tugboats designed for handling superyachts, offers high-speed in-slip fueling for boats up to 150 ft., and provides a comprehensive line of services aimed at the needs of captains and crew.